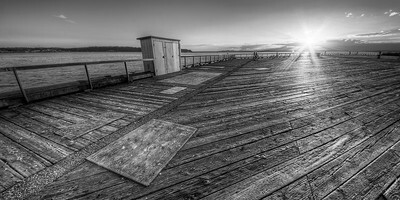 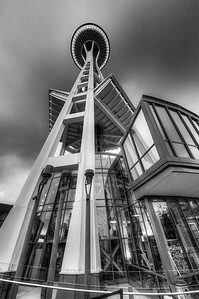 Seattle, Washington is a great place for landscape and architectural photography, with modern architecture, a vibrant waterfront, and a beautiful skyline along Puget Sound. 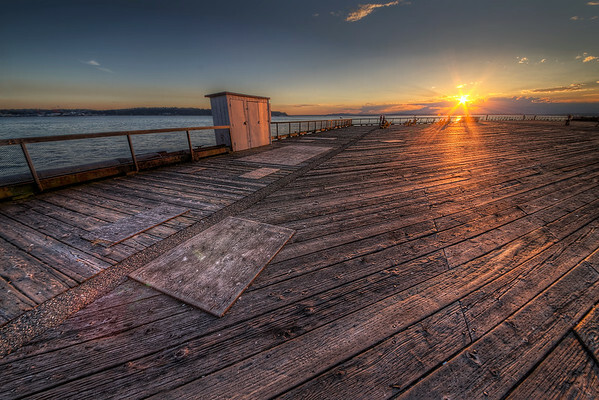 Here you will find images of the skyline, Space Needle, piers, and Puget Sound. 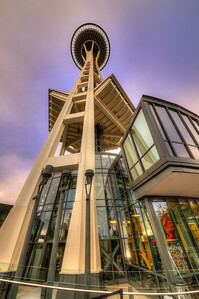 Fine art photography of Seattle, Washington, featuring prints of the skyline, downtown, and the Space Needle, all available as prints, framed, canvas wraps, digital downloads, and more. 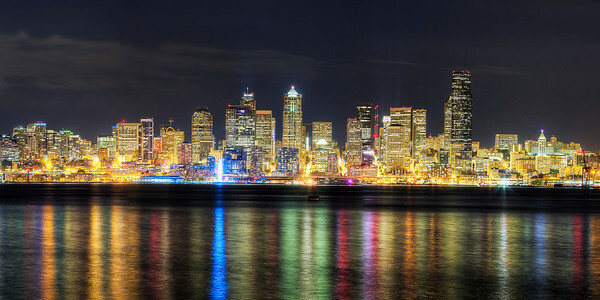 The skyline of Seattle, Washington from Puget Sound.